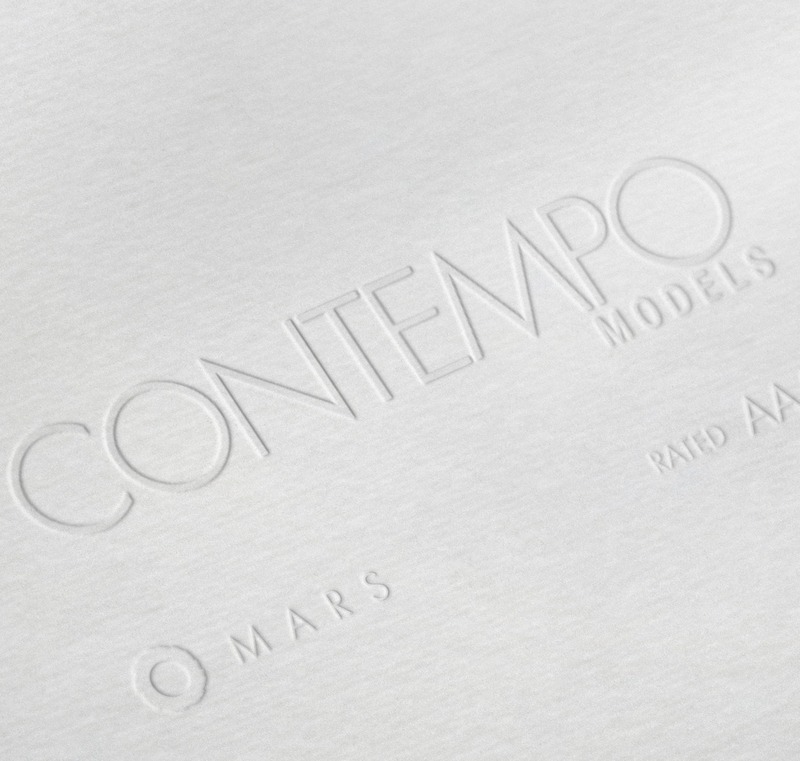 As the first Mexican model agency rated by the MARS-committee, Contempo Models of Mexico City has been rated with “AA”. The double-A rating given to one of the leading agencies in Mexico city, can be understood also as an approval of its long-time run in the market for models. Founded in 1989, the agency has since established itself in the world of modeling and currently serves as the mother agency for models like Stephania Serrano and Sofia Paras. All official ratings are currently available at www.mars.im/ratings/ and will be handed over to influencing and reputable fashion properties over the next weeks. The next official publication of a rating is expected to be in the first half of April.